TruSpout offers dependable, reliable choices to solve any water quality issues. With 30 years in the water industry, you can rest easy. Made in the U.S.A.! 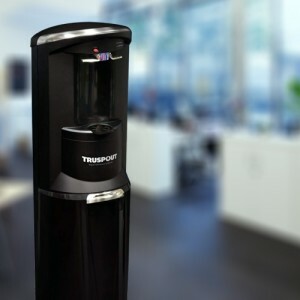 Designed to fit on most countertops, the ION™ makes a great office water cooler where space may be limited. 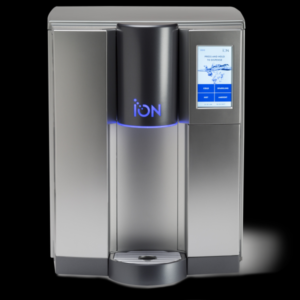 Uniquely engineered, the ION provides cold water on demand, making the use of UV lights unnecessary.